A huge collection of Ku Klux Klan material from the 1920s has been discovered, detailing the group?s second coming? when it shifted from attacking blacks to Catholics and immigrants. The enormous Klan cache, untouched since the 1920s, was found in Altoona, Pa., about 23 miles from Lilly where hooded Klansmen fought with Catholic German and Irish immigrants in 1924. 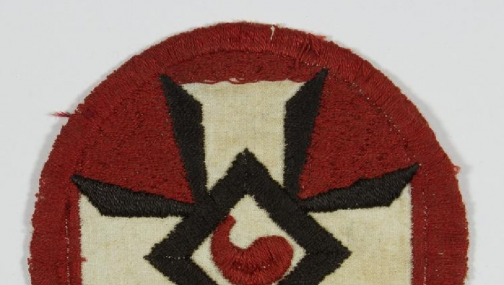 At the time, 250,000 Pennsylvanians were members and all but two counties had KKK chapters. It has been divided into over 40 lots and is being put up for auction next week by Maryland-based Alexander Historical Auctions. The total value is $20,000-$50,000. ?It?s a fascinating look at an evil organization which, like its mature grandchild today, tried to cloak itself in respectability to gain the support and funding of the ignorant and gullible,? said Alexander President Bill Panagopulos. The collection includes hundreds of documents, letters, brochures, signs and outfits from the Altoona chapter of the KKK. For more info ... please click the ( Washington Examiner ) previous Hat/Tip link.